Fife electricians McGill Electrical & Security Systems Ltd have been providing electrical and security solutions for almost 30 years. 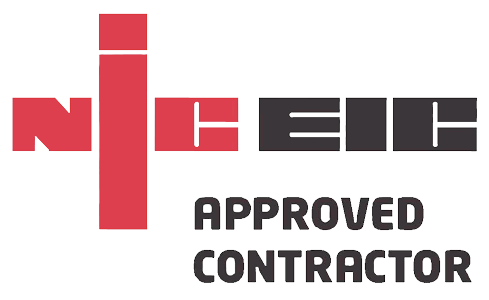 From small domestic jobs to larger scale commercial contracts, our NIC EIC approved engineers consistently provide a high level of service. We offer the full range of electrical cover. 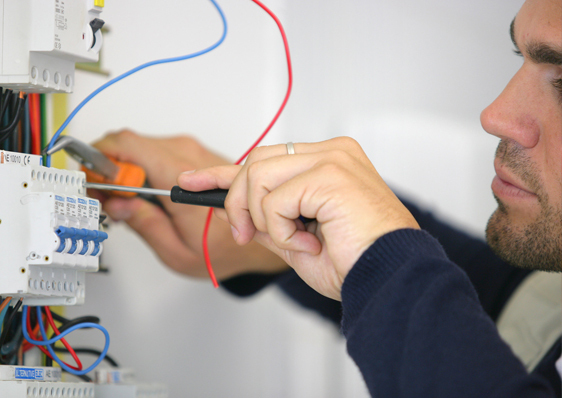 From replacing a faulty socket in your kitchen to full new electrical installations; from one-off electrical testing to long-term maintenance contracts; and also covering security systems such as intruder alarms, CCTV installation, fire alarms and secure access systems. 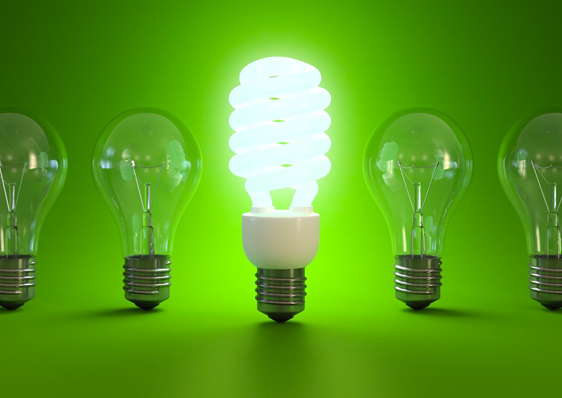 McGill are specialists in installing LED lighting – which has the potential for huge savings on running costs. And we can provide Smart controls for heating systems and can arrange for the installation of the latest renewable energy resources, such as air source heat pumps and biomass boilers. 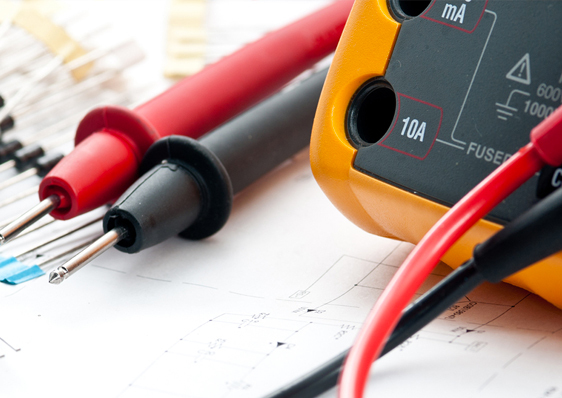 Keep safe at home and at work, knowing that your electrics have been tested by McGill Electrical & Security Systems Ltd. Our engineers can visit your home or workplace and spot any potentials for dangerous situations before they arise. McGill specialises in the installation of fire alarms and intruder alarms. Our experts can advise you on every aspect of the installation, from design to maintenance, and ensure you get the protection you require. At McGill we are proud to serve our local community in Fife – but we are available for electrical work across Scotland and beyond. Contact us today to find out how we can help you.